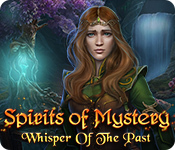 AMAX Interactive presents another enchanting fantasy adventure in their classic Spirits of Mystery series! Your peaceful summer retreat is interrupted by Dark Reapers kidnapping your mother and chasing your Aunt. What do these dark spirits want? Are you going to be next? On your journey to save your family you will uncover a dark secret that your family has covered up for many years. 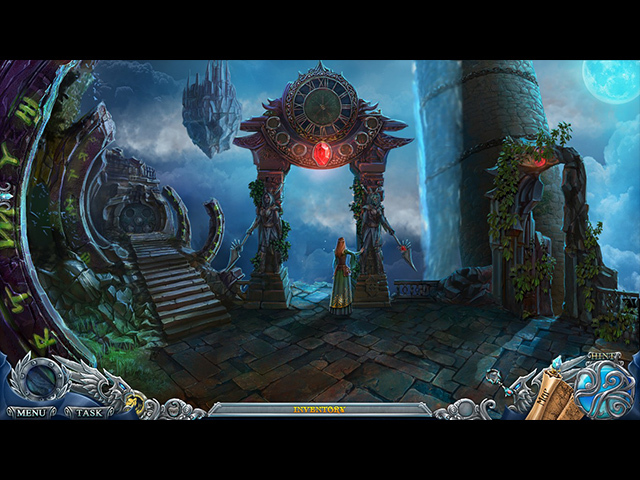 Can you restore the bonds of trust or will those that you love remain lost forever to hatred and revenge? 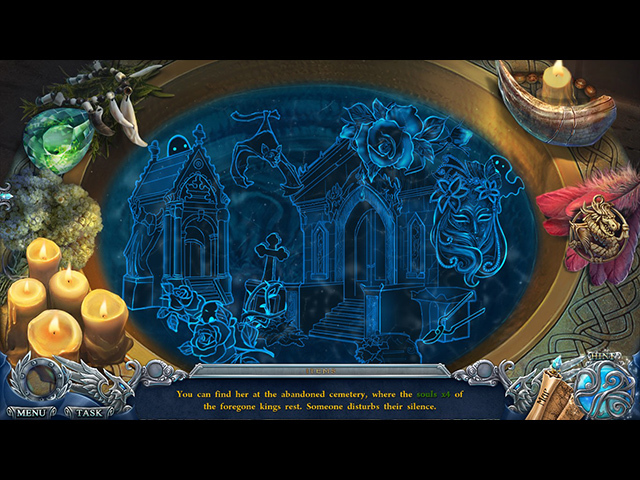 Find out in this charming hidden-object puzzle adventure game!